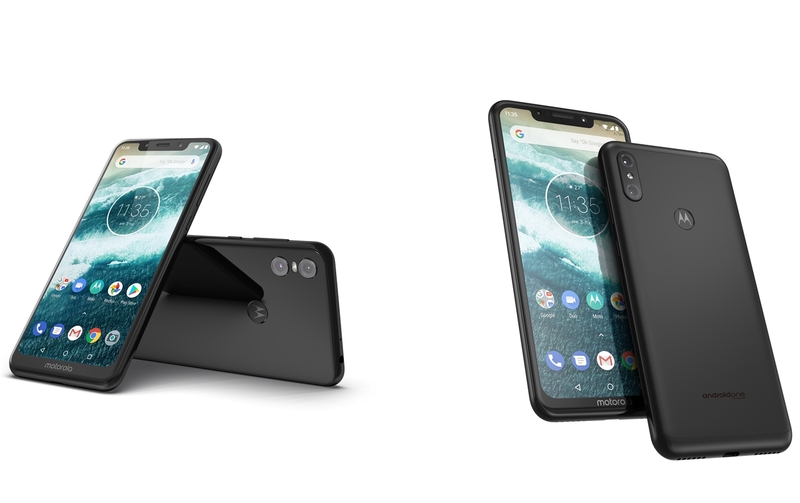 Motorola unveiled the new G7 Series at an event in Brazil including the G7, G7 Plus, G7 Power and the G7 Play. The devices offer a modern design and all of them come with display notches. 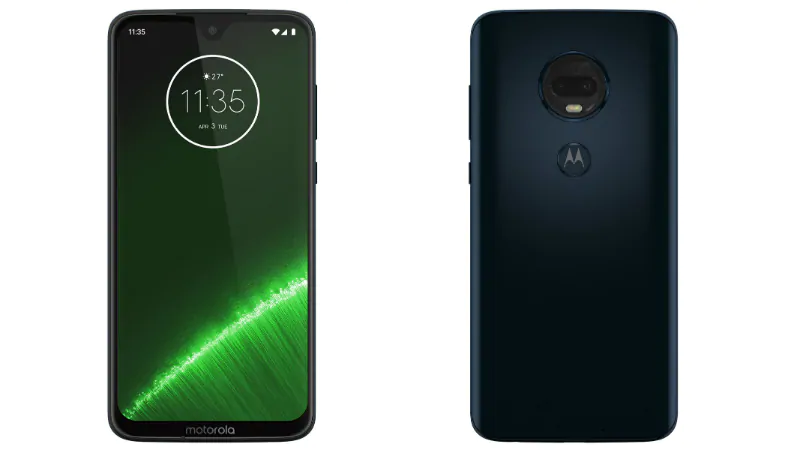 The Moto G7 Series now comes with fast charging support via USB Type C. The Moto G7 Play is the cheapest of the G7 Series and comes with a 5.7-inch display and has a 19:9 aspect ratio which has now become the trend. 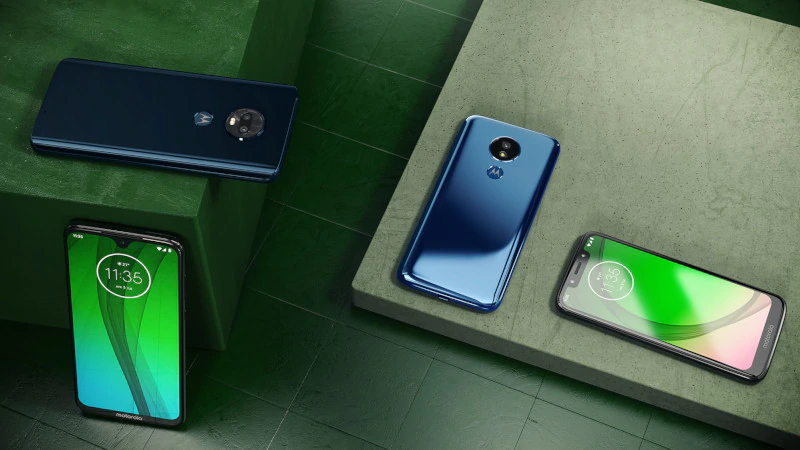 The Moto G7 Power is more focussed on the battery life and is placed between the G7 and the G7 Play with respect to the pricing. Both, the Moto G7 Play and the G7 Power offer very similar performance and offer few differences. 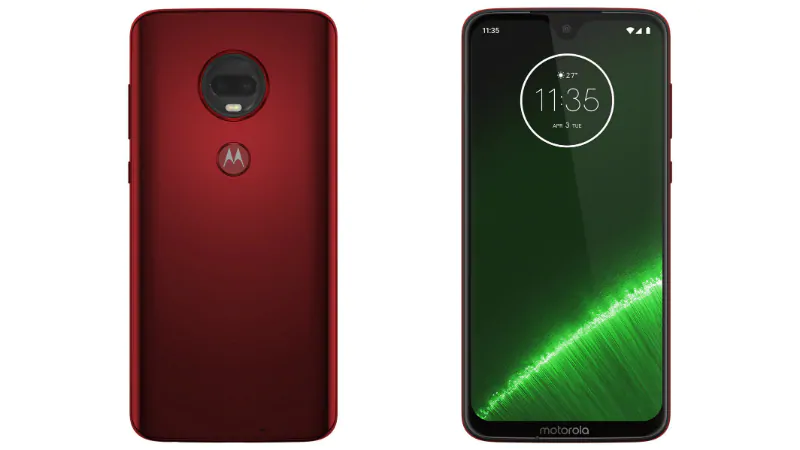 Even the Motorola G7 runs on the same chipset as the G7 Play a the G7 Power, the major differences are with the display and the optics. The Moto G7 Plus comes with a slightly better processor and better optics than the other three variants on offer. All the devices run on Android 9.0 Pie and have a Stock Android experience. While all the four G7 Series smartphones use Type-C for charging, the power output is different and the charging rate varies as well. 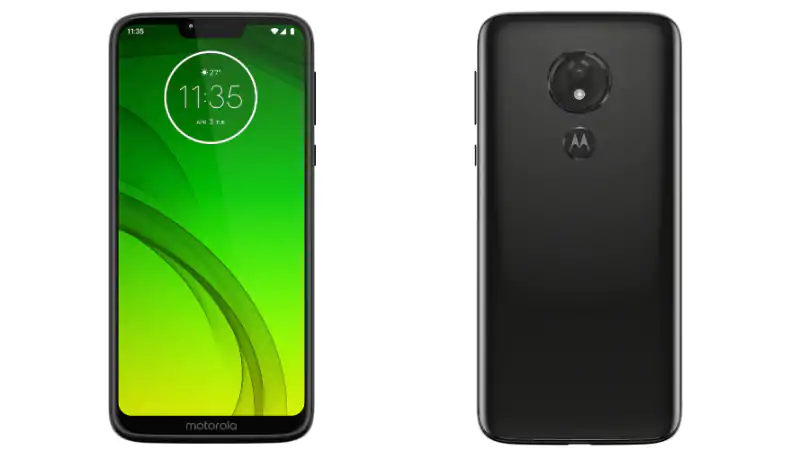 The Moto G7 Plus visually looks similar to the Moto G7 and has the same 6.24-inches display with the same resolution. However, the device is powered by a slightly more powerful QUALCOMM Snapdragon 636 chipset and the Adreno 509 GPU. 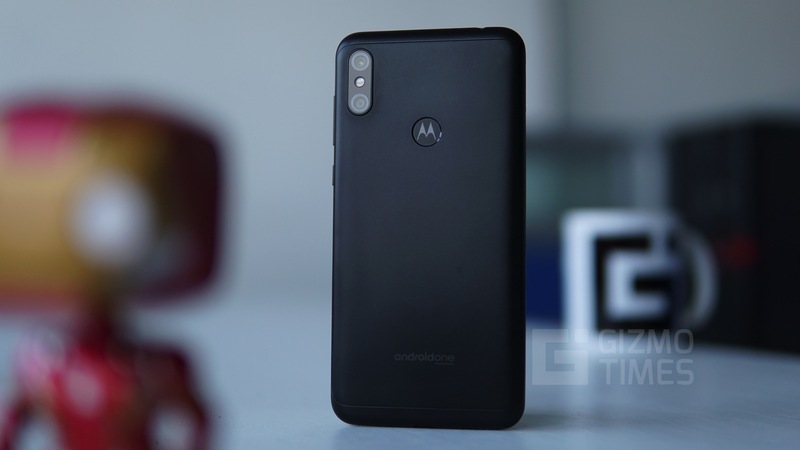 The RAM on the device is 4GB and the internal storage of the Moto G7 Plus is 64GB. The front camera on the device has a resolution of 12MP while the rear camera is a dual camera setup with a 16MP primary sensor and a 5MP secondary sensor. 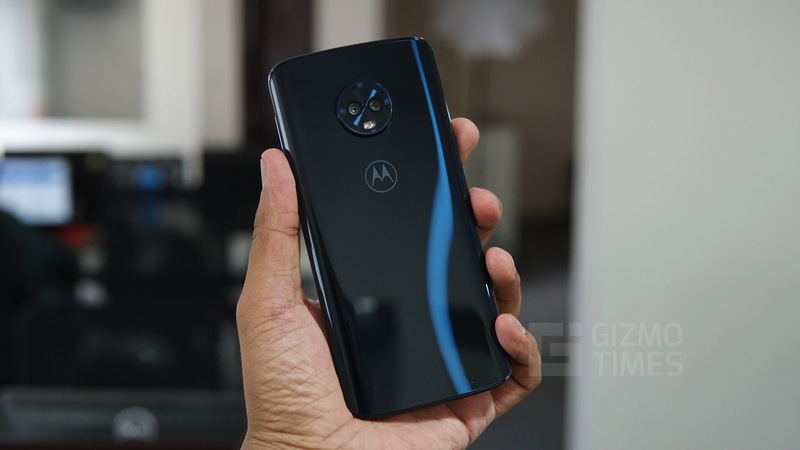 The Moto G7 Plus supports much faster 27W charging and has a 3,000mAh battery. 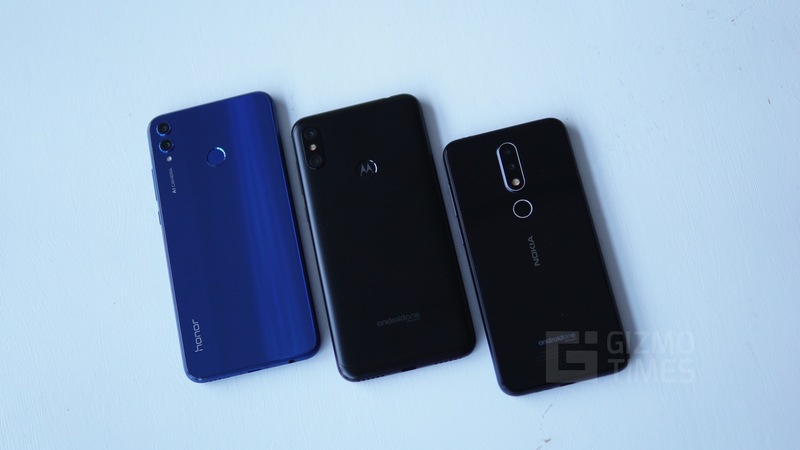 The device runs on Android 9 Pie and has the regular connectivity options including 4G VoLTE and Bluetooth 5.0. 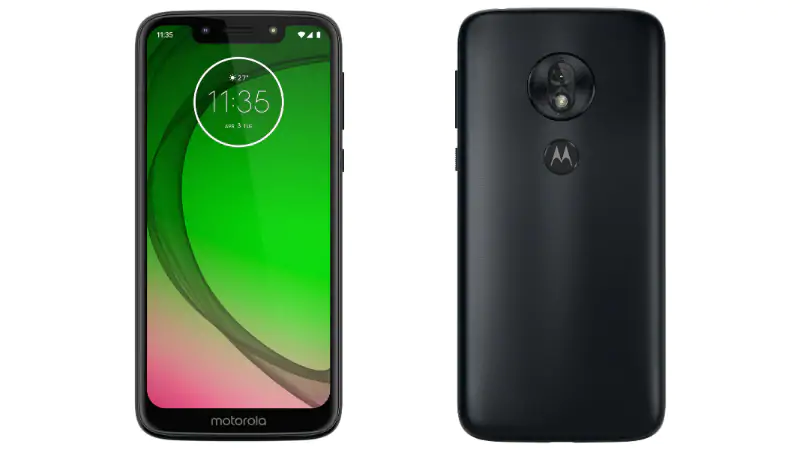 The Moto G7 Play has a smaller 5.7-inch display and has an HD+ resolution. The device is powered by the Qualcomm Snapdragon 632 chipset. The device has only 2GB of RAM and 32GB of internal storage. The rear camera on the device is a 13MP sensor with an f/2.0 aperture while the front camera is an 8MP sensor with an f/2.2 aperture. The device only supports 10W charging via USB Type-C and comes with no Turbo Charging support. The software on the device is based on Android 9 Pie and the device has a 3,000mAh battery. The device comes with slightly dated Bluetooth 4.2 and is available in Deep Indigo, and Starry Black color options. 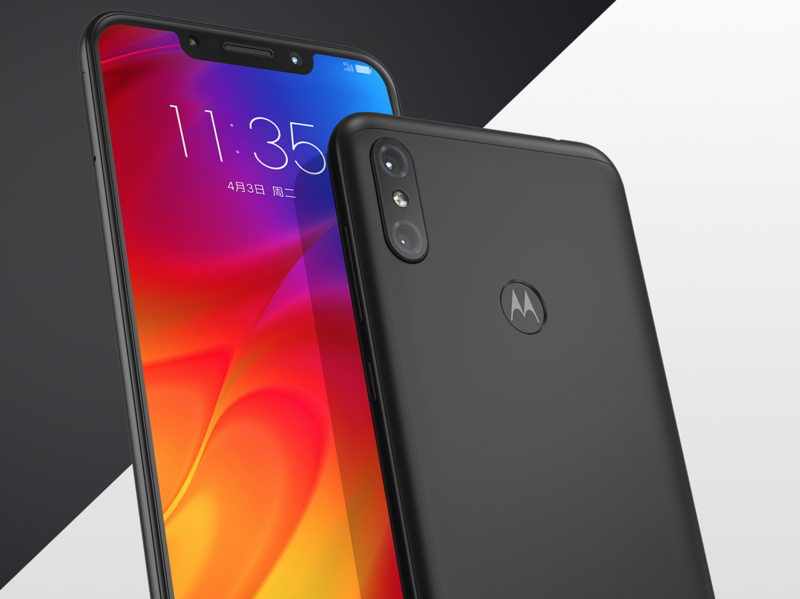 The Moto G7 Power comes in the mid-tier with a 6.2-inch display and a resolution of HD+. The device is powered by the Qualcomm Snapdragon 632 chipset and has 3GB of RAM along with 32GB of internal storage. The rear camera on the device has a resolution of 12MP and an aperture of f/2.0 while the front camera on the device has a resolution of 8MP with an f/2.2 aperture. 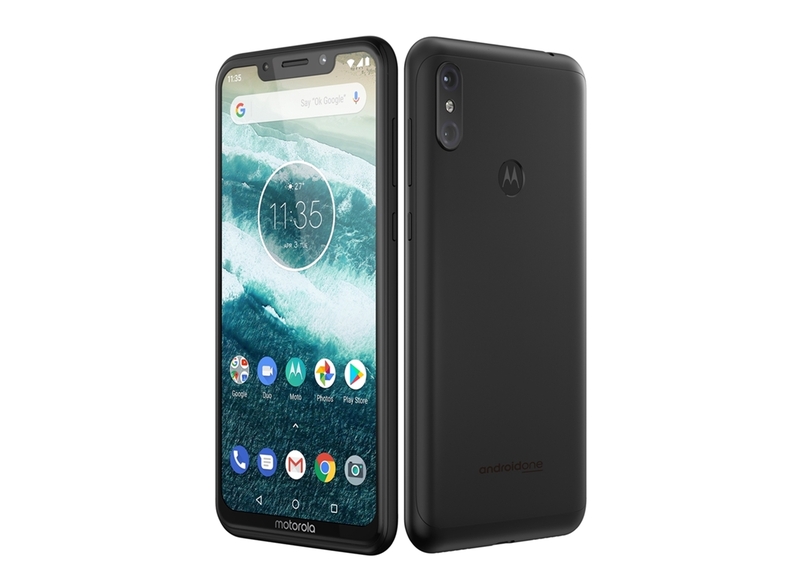 The battery on the Moto G7 Power is of 5,000mAh capacity and the device supports 15W fast charging. The device comes with Android 9 Pie out of the box and has regular connectivity options including Bluetooth 4.2. The device also has a water repellent coating and is available only in Marine Blue color.